Call now to discuss your specific requirements or application. 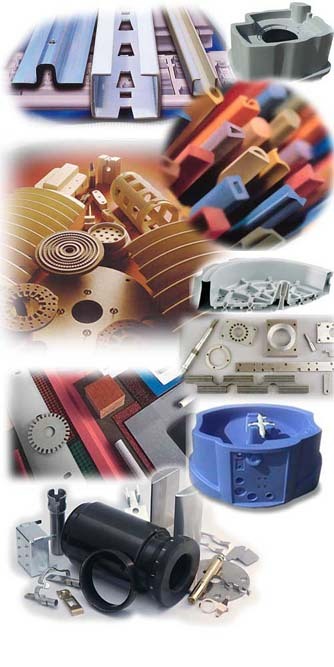 IPS represents some of the finest manufacturers of custom and standard plastic, rubber, ceramic, and metal parts. You will receive thorough consultative/technical sales support and problem solving expertise. We are a professional sales agency that will work with you from initial design through prototype and production. Plus, you can count on the quality you need, on time delivery, and a competitive price.